Youth Art + Culture Lab is an exciting new partnership between Emily Carr University and Richmond Art Gallery providing youth aged 12 – 15 an opportunity to build confidence and develop diverse creative skills; through behind the scenes, hands-on and interactive sessions with local and international artists, art gallery professionals and Emily Carr University instructors. 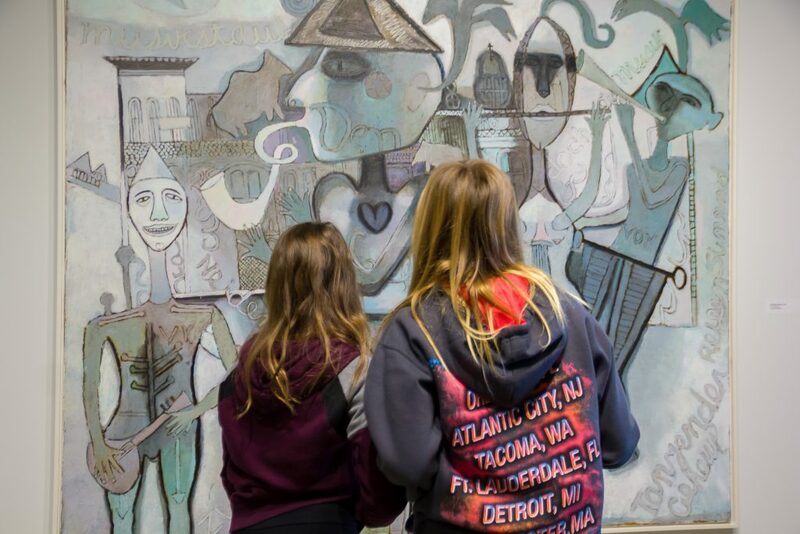 Youth Art + Culture Lab meets regularly on the second and fourth Sunday of each month at Emily Carr University and the Richmond Art Gallery from 1:00 pm – 4:00 pm, October 2018 until April 2019, with breaks for holidays and closures. A detailed schedule will be made available online at the start of the program. Regular attendance is required. Registration is on a first-come, first-serve basis and will open on July 1, 2018. For more details and to register for this program, visit the Emily Carr University website.